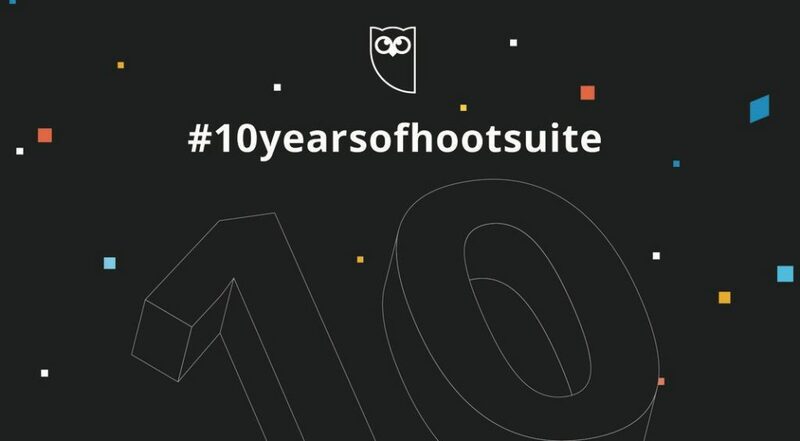 This week marks 10 years since the first release of Hootsuite. During that time, Hootsuite has grown from a few owls in a basement office to offices around the world with around 1,000 employees. At Synaptive we’re proud to say that we’ve entered our 8th year of developing apps and solutions for Hootsuite! Our first Hootsuite apps were the very first apps in the Hootsuite app directory. They were released on November 9th, 2011, and since then we’ve developed over 30 Hootsuite apps that have been installed over 800,000 times by Hootsuite users around the world. In the beginning, we only offered free apps. And, Hootsuite was a very small part of our business. But as time went on, and we added more and more features to our apps, we got to the point where making Professional versions of our apps just made sense. These Professional versions were the first apps that we offered as paid apps to Hootsuite users. Initially it didn’t amount to very much in the money sense, but as Hootsuite itself became more popular, and we added more features and more apps, we found ourselves where we are now. 100% Hootsuite focused. And, we’ve only just begun. With our Synap Apps, we’ve added more flexible billing, enabling us to create a whole new tier of Enterprise level Hootsuite apps. Stay tuned to this blog for more on those. So, if you’re looking for a partner to help you with your Hootsuite endeavors, have an app idea, or anything else Hootsuite related, feel free to contact us. We’re always listening. Monitor Instagram comments with Geopiq!